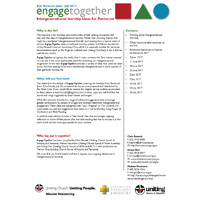 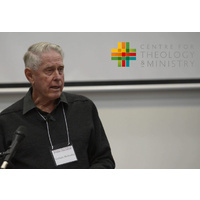 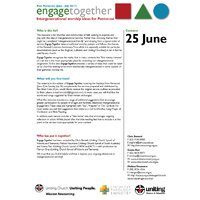 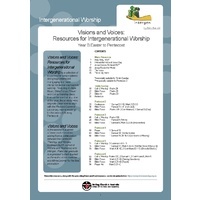 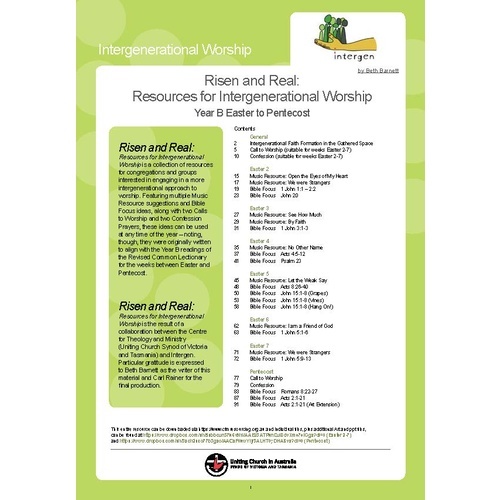 Risen and Real: Resources for Intergenerational Worship is the result of the latest collaboration between Intergen (formerly the VCCE) and the Centre for Theology and Ministry (CTM). 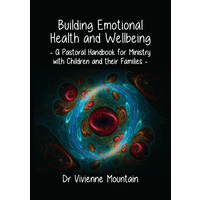 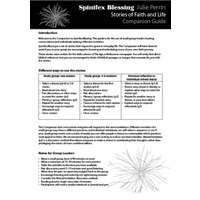 This lectionary-based resource contains a wealth of ideas suitable for use in a typical worship service. 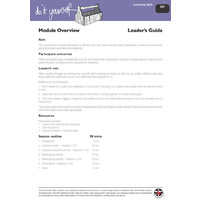 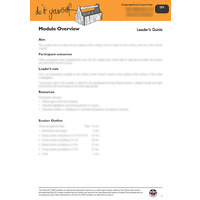 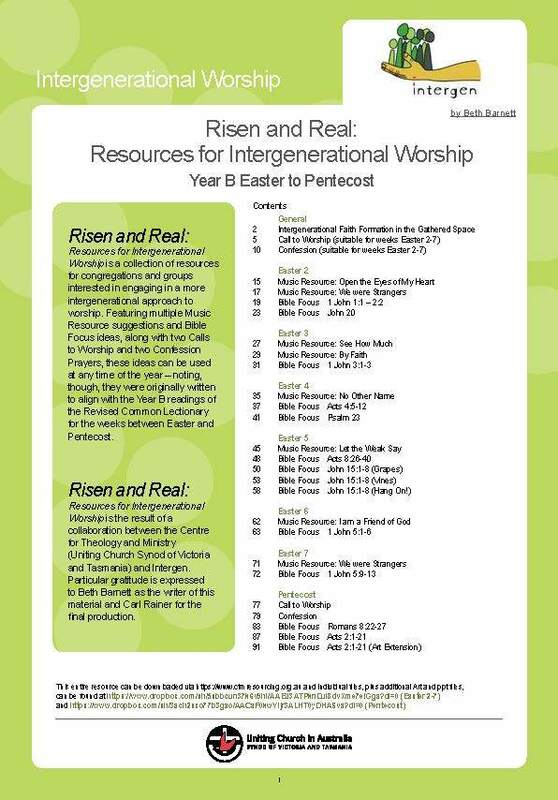 Featuring multiple Music Resource suggestions and Bible Focus ideas, along with two Calls to Worship and two Confession Prayers, these ideas can be used at any time of the year – noting, though, they were originally written to align with the Year B readings of the Revised Common Lectionary for the weeks between Easter and Pentecost.